OK, it’s the end of June. You’ve been in summer for anywhere from a month to a week. By now you’re sick of Disney channel and have dropped $50 once or more on Malificent, Million Dollar Arm, Mr. Peabody, Rio 2, Muppets 6, How to Train Your Dragon 14, and everything else that has been released for kids in the movie theaters. What now? There’s only so much sunscreen you can apply each day before the aerosol fumes permanently coat your lungs in a nice SPF 55. So how to beat the heat and entertain in the shade on the cheap? Hit up a local summer movie deals or introduce your kids to the classics! 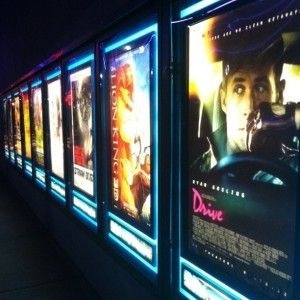 Krikorian Theaters (San Clemente and Buena Park) are showing summer $1 films at both 10am and 12:30pm every Tuesday. Smurfs 2, Despicable Me 2, and many other animated films are offered. Starlight Cinemas (Costa Mesa, Anaheim Hills, Garden Grove, and Corona) offer a Kiddie Matinee Tuesdays and Wednesdays at 9:45am for just a buck. Check out Happy Feet 2 and the Nut Job among other titles. For older kids, the Classic Series in Anaheim Hills on select Wednesday evenings will introduce your kids to classics like Raiders of the Lost Ark, Back to the Future, and the always worth seeing Wizard of Oz. 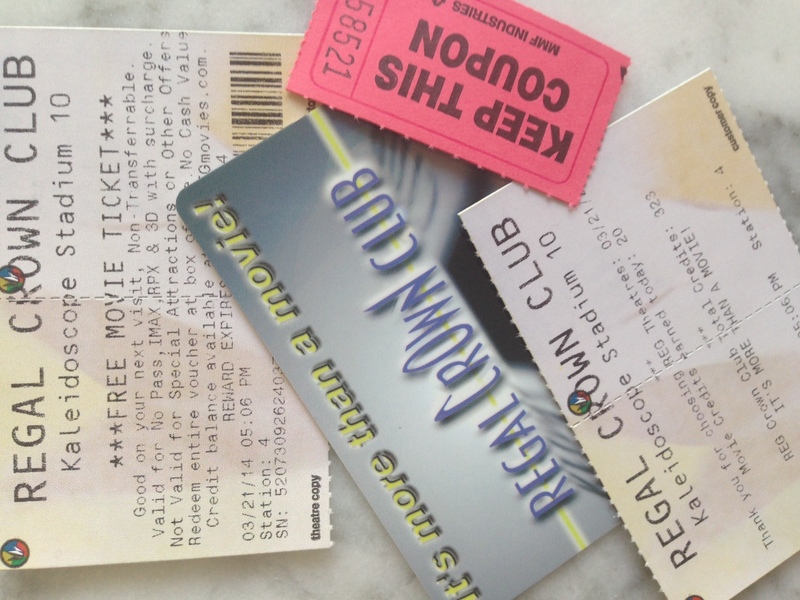 Regal Theaters (locations throughout OC) feature the Summer Movie Express. For just $1 you can catch a film at 10am on Tuesday and Thursdays throughout summer. Titles include Rise of the Guardians, Kung Fu Panda 2, The Lego Movie, Turbo, and the Croods. Visit your local Regal Theater for showtimes and exact schedule. 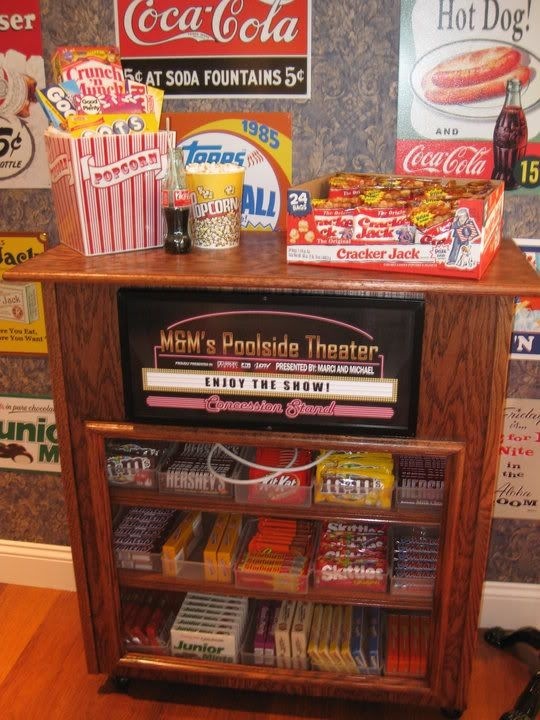 Regency Theaters (Laguna Niguel, Laguna Beach, Newport Beach, Costa Mesa, Huntington Beach) features their classics for adults, tweens, and teens including Grease, Top Gun, Jurassic Park, Breakfast at Tiffany’s, and the Princess Bride. Check individual theaters for showtimes and offerings. Yes, there are plenty of ways to cultivate a pint sized film buff this summer. Beat the heat and check out a recent release or a true classic. And come fall, you can introduce them to White Christmas, Miracle on 34th Street, and all the other truly vintage films for the holidays. I use the term classic here loosely. When we checked out the Goonies last year, my kids were surprised this “classic” was not in black and white.